Now that the flu is in the air, we figured that your best defense should be up there, too. That’s why we hit the road to develop a powerful “Fight the Flu at Work” billboard that promotes the Coverall Health-Based Cleaning SystemSM. 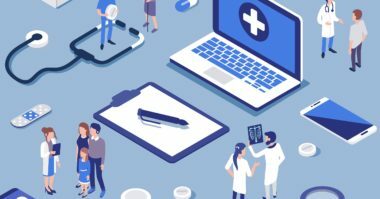 Why is Coverall your highway to health? Actually, the Coverall Health-Based Cleaning SystemSM program is scientifically proven to kill and remove bacteria and influenza viruses. 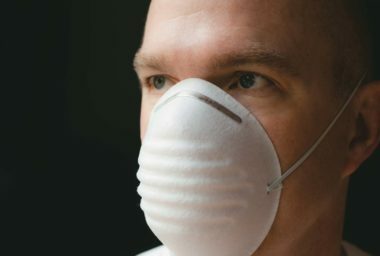 Now that flu season is in high gear, their focus on cleaning for health protection and disease prevention is more important than ever. After all, you can’t have a healthy business with sick employees. Realizing that Coverall is your company’s best defense against the flu, we were driven to create a traffic-stopping, flu-fighting billboard. 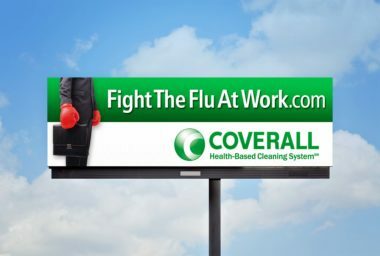 Since our concept revolved around fighting the flu at work, the billboard steers you to a Web site Microsite that maps out why you need Coverall in your corner if you want your business and your employees to have a fighting chance against the flu. 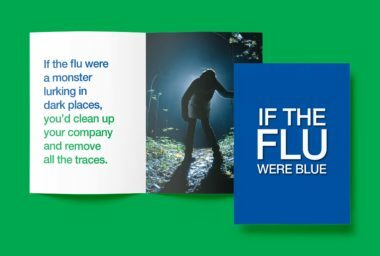 To support the outdoor and online, MDG designed a “If the Flu is Blue” collateral leave-behind piece, direct mail, and branded hand-sanitizer premiums. 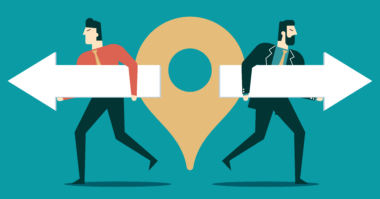 For more information on steering your company in a healthier, cleaner direction, visit www.coverall.com.